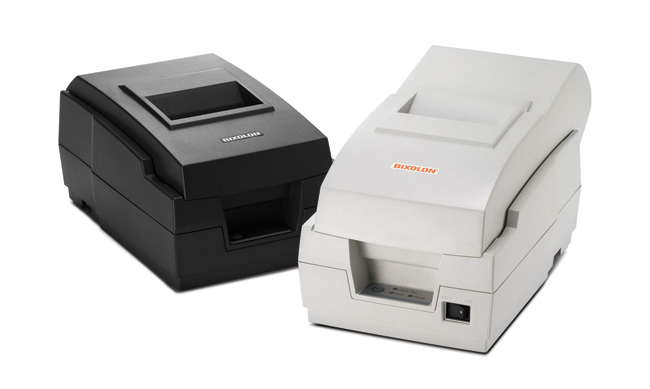 The BIXOLON SRP-270 is a high quality and reliable dot matrix receipt printer (spooler option). The SRP-270 is an ideal printer for point of sale and hospitality applications. 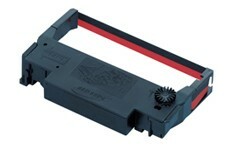 The user-friendly design, graphics capability, and 4.6 lines per second print speed offer reliable high performance in a compact, lightweight design. With the fast paced technology of today, it is important to have simple integration of peripheral devices. 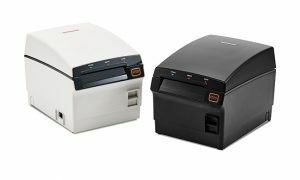 The SRP-270 receipt printer is no exception; drivers are available for Windows and OPOS. 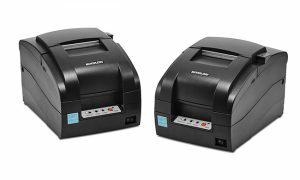 Other features of the SRP-270 receipt printer include a paper end sensor that automatically alerts the user when the printer is out of paper, a tear-bar or auto-cutter, and the ability to print one original receipt plus two copies.